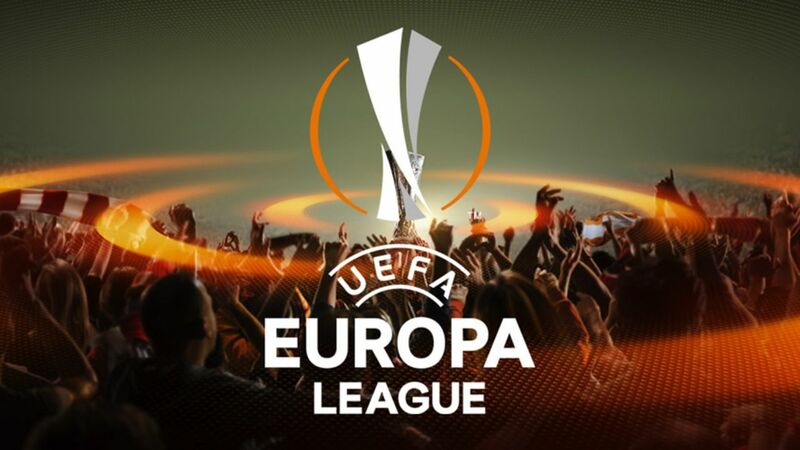 After a weak and agitated season that failed to win in the first two stages of League 1 or to pass modem Malmo in the Champions League preliminaries with Edi Iordanescu being replaced by Toni Conceicao, CFR Cluj has tied two championship wins and managed to win in the first round of the Europa League preliminaries on Alashkert’s field, score 0-2. In spite of the score, however, the Armenians were quite active in the tournament and managed to create numerous empty situations (23 goals and 8 sutures on the gate, compared to only 10 and 8 for CFR respectively). the chance was not on their side. They are still a small team from a low-level championship and now I do not think they can make too many claims in the return match. All the more so, as I said, meets a team of CFR Cluj who is growing in shape and took the lead in the League 1, after having managed two consecutive victories, score 2-1 on home ground with Concordia and 1-2 in the Voluntari movement. I do not know if the CFR will have such a quick opening (Tucudean has scored in Armenia 5th minute) but I think they will be forced again and will then manage the match without receiving a goal.